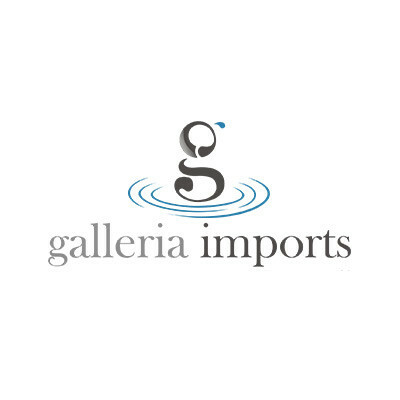 Galleria Imports came to us looking for a new website redesign for their water features business. We have implemented a stockists feature to showcase their retailers. Is it ideal to build two websites and work on SEO?